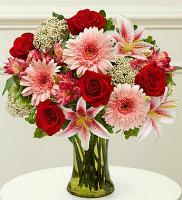 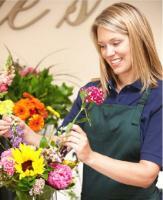 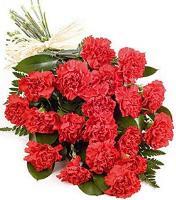 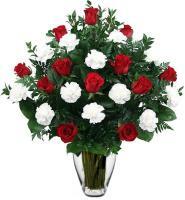 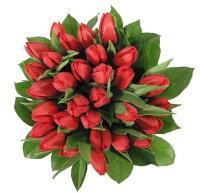 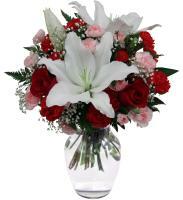 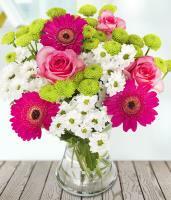 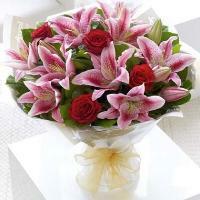 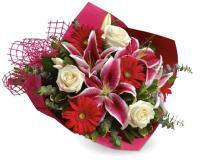 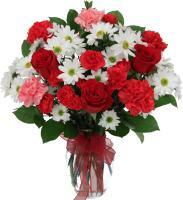 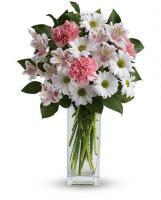 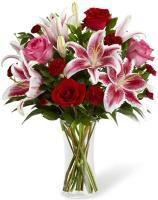 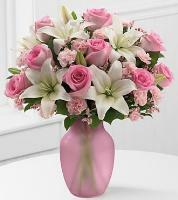 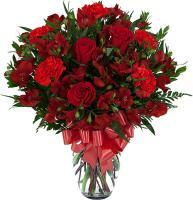 Our flower shops in Qatar provide same day delivery with usually a limit time set up for flower orders. 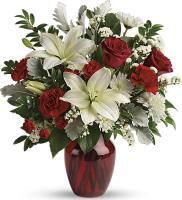 Flower deliveries for special occasions should be ordered a couple of days before to ensure an on time delivery by our flower shops in Qatar. 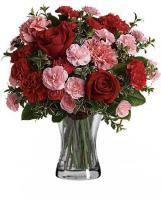 If you are uninformed about the flowers available in Qatar and are a bit unfamiliar when it comes to flower names in Qatar then rest assured as you can get an idea on Flowers.com.mt. 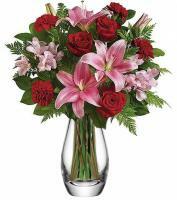 There are numerous flower types in Qatar that you can pick from to order your fresh flowers to your family and friends in Qatar. 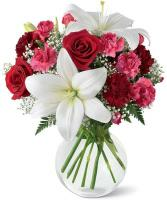 These diverse flower types in Qatar are used for diverse events on Flowers.com.mt.